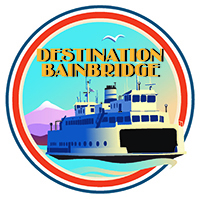 As you approach Bainbridge Island by ferry or bridge, glimpse the quiet harbors and homes along the rocky shoreline and the densely forested hills. This vibrant, diverse community — rich in history, culture and natural beauty — is ready for you to explore. Located 35 minutes by ferry from Seattle, the island enjoys a wonderful combination of farms, wineries, hiking trails, scenic vistas and local arts. 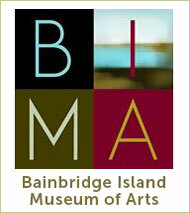 This museum features artists ranging from emerging and lesser known to recognized masters. The exhibitions rotate on a regular basis — typically with the seasons, amounting to 12-16 shows per year. Click to learn more. Search here to find the great breweries, wineries and distilleries on the island for a weekend of tasting splendor! Bainbridge Performing Arts promotes appreciation of and participation in the performing arts to build, educate and inspire its vibrant, creative community. 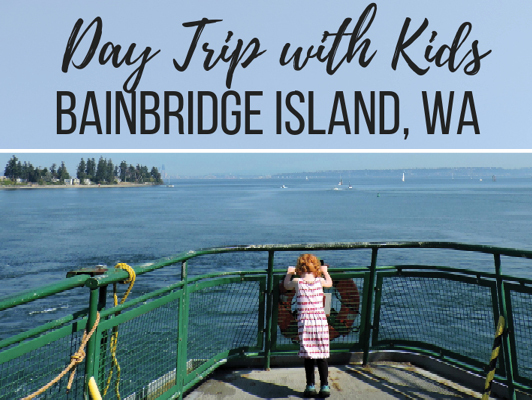 Also check out The Seattle Times article: Weekend getaways: Bainbridge Island makes a ferry good escape plan for families. 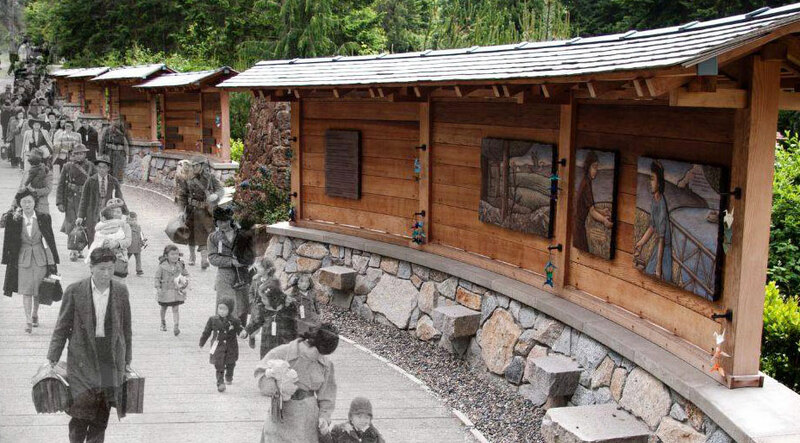 Nidoto Nai Yoni, translated as "Let It Not Happen Again," is the motto and mission of the Bainbridge Island Japanese American Exclusion Memorial. The memorial is located on the site of the former Eagledale ferry dock. Explore this historic estate and gardens that inspire avid gardeners and hobbyists alike. 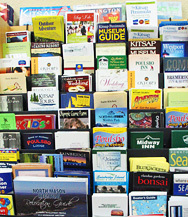 Visit our Nature & Environment section to find other garden tours along your journey to the Kitsap Peninsula that will satisfy the needs of the green-thumbs in your group.